Ready to fix your slice? Want to start hitting draws? Jim shows us why your open clubface at the top of your swing may be the culprit that has you hitting a slice. 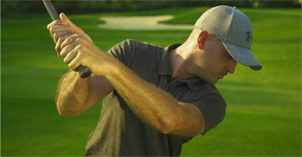 Your open clubface starts with your grip. 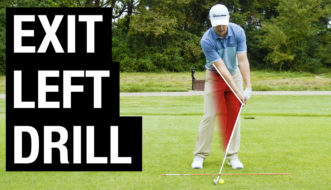 Watch this video to see how to fix your open clubface and keep it square. 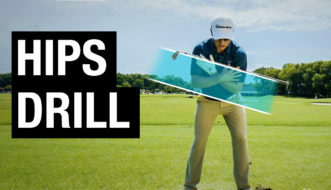 Jim also shows us a drill to fix your slice that you can start using right now. 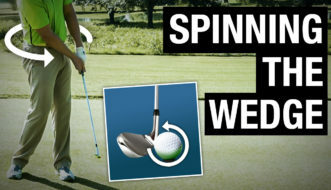 Watch more videos like this on the Performance Golf Zone YouTube channel.